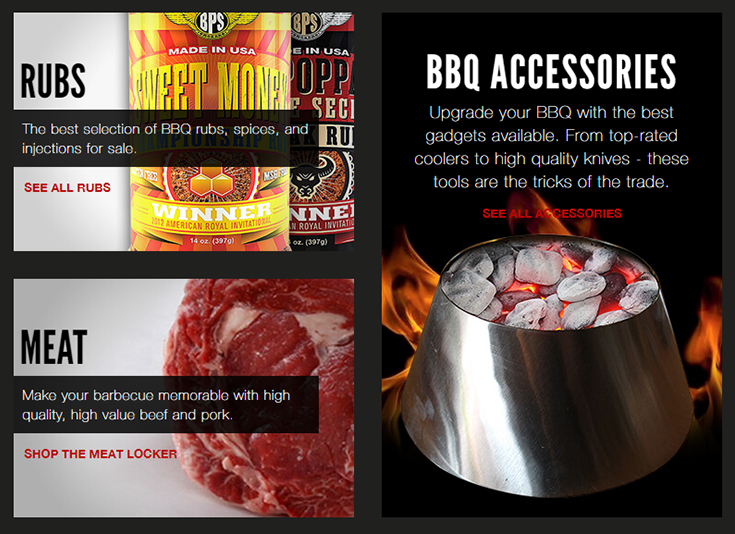 Due to their wide range of BBQ products, they were attracting large number of BBQ Lovers to their webstore. With the increased sales, the team decided to use a shipping management software which could automatically import and ship the orders online. As a result, they adopted ShipStation to overcome their shipping hurdles. As their website is developed on Magento, they had flexibility to support product custom options (like Grizzly Coolers, Knives, Lump Charcoal, and Wood Pellets) on their BBQ grill products. Their existing system could not track inventory based on any variation and also wasn’t able to retrieve information related to the custom products. Due to this, the team was clueless about the delivery of specific custom products throughout the fulfillment process. Due to the manual way of managing order information, human error was unavoidable. And, as a result they were shipping wrong goods to the customers which was affecting their brand credibility. Shipment of the product from Big Poppa Smokers Warehouse – Check on the availability of stock in their warehouse. Considering how Orderhive Plus can be customized and scaled according to their requirements, Big Poppa Smokers decided to adopt our solution. For certain products, the team required to generate a PO. They are also required to notify their supplier with a detailed description of the order with customer & custom option information. Notify the supplier through email as an when purchase order is created with a detailed description about the customer & custom options. Once the Supplier ships the products directly to customer, the PO is marked as fully received in Orderhive. For the next step, Orderhive Plus automatically creates shipment in Magento, invoice, payment in Orderhive and QuickBooks & also generates receipt for the same in Orderhive. Mark the order as paid & delivered in Orderhive and Magento. This way the complete process of order fulfillment is automated by Orderhive Plus. Tableau is a groundbreaking data visualisation software created by Tableau Software. Tableau connects easily to nearly any data source, be it corporate Data Warehouse, Microsoft Excel or web-based data. Tableau allows for instantaneous insights by transforming data into visually appealing, interactive visualisations and dashboards. This process takes only takes few seconds by using an easy to use drag-and-drop interface. For further optimization, Big Poppa requires integration with Tableau Software with their Orderhive Plus account. Orderhive has created VIEWS on dedicated server and user, so that they can connect the Tableau software and generate business insights swiftly and easily very soon. Can’t wait to see what Big Poppa Smokers offers? Click here to see their awesome range of products.